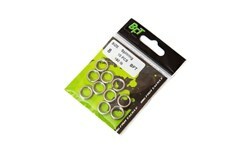 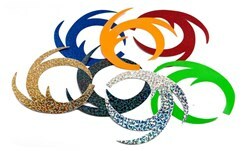 This product will #cashback 3.0 fishcoins when recycled! 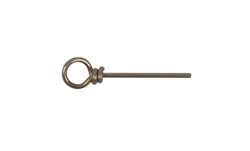 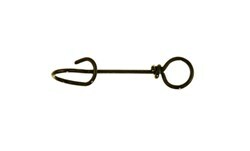 Hidehook is a patented new generation grass lure. 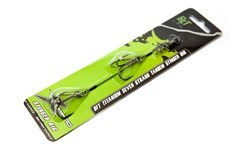 It's developed for fishing in locations with underwater growth. 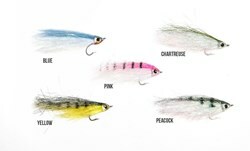 It's the perfect imitation of a baitfish fleeing trhough the weeds and reeds that gives your Hidehook its increadibly effetiveness. 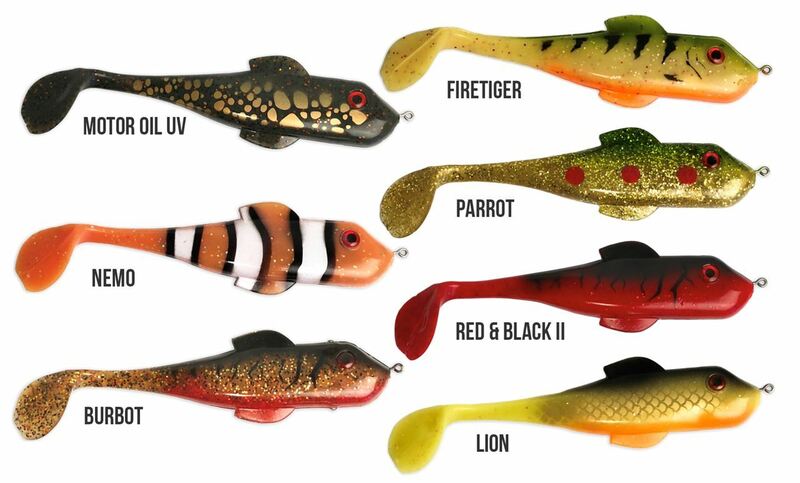 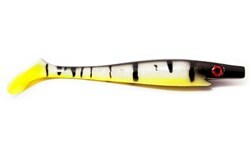 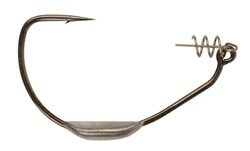 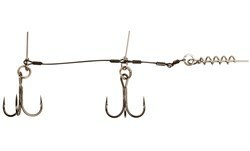 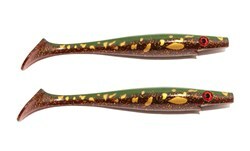 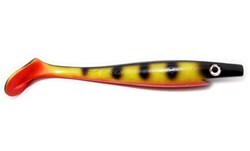 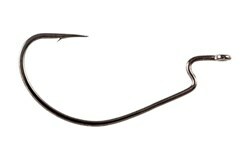 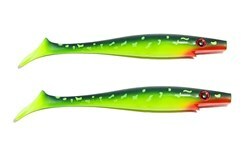 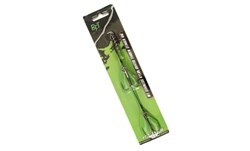 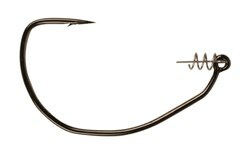 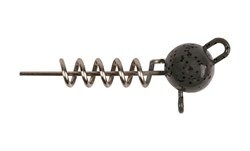 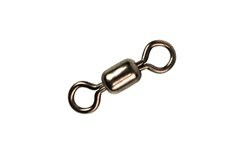 The lures unique hook holders ensure that the hooks are always in the right position when a fish strikes. 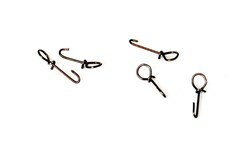 After a strike, the hooks release from the hook holders and the fish isn't able to give any preassure thanks to the rolling hook. 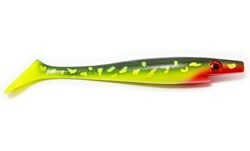 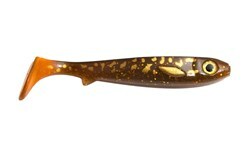 This had improved the hookset and ables a better lure action.